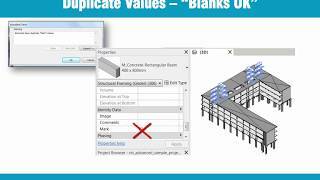 The consequences of the “Duplicate Mark or Number” Revit warning include having a non-compliant project deliverable and confusion during construction or estimating phases. 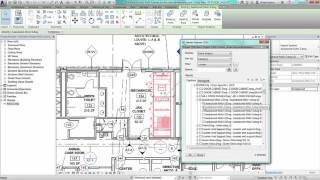 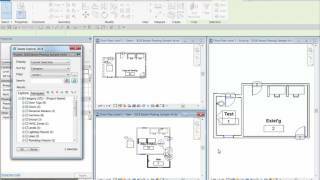 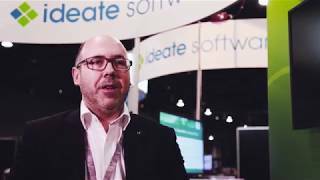 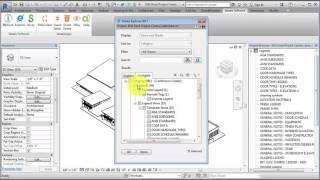 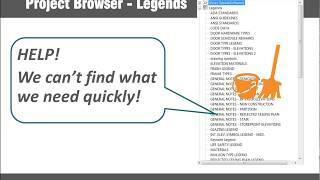 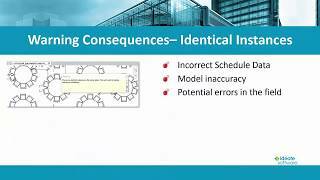 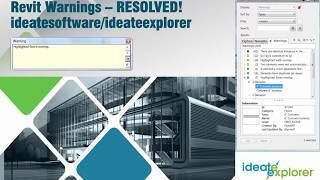 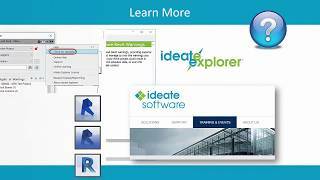 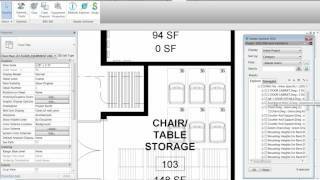 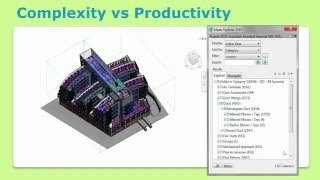 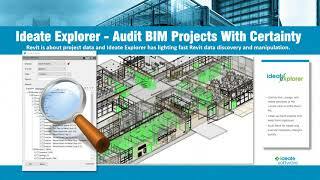 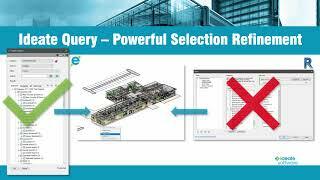 This video covers a demonstration of how Ideate Explorer for Revit can be used to solve this Revit warning. 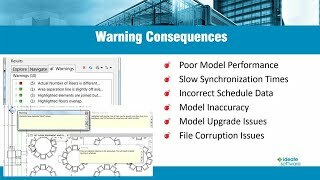 Failure to manage the warnings in your Revit project could also result in poor performance, slow synchronization times, or even file corruption. 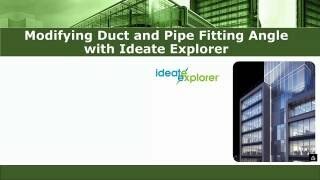 Use Ideate Explorer to keep warnings under control.